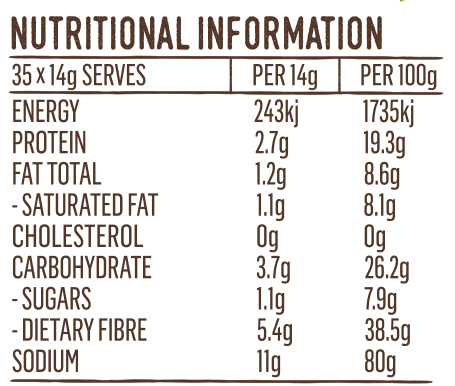 Coconut Flour is an excellent high-fibre, low carbohydrate alternative to wheat. It is Finely milled and ideal for baking. 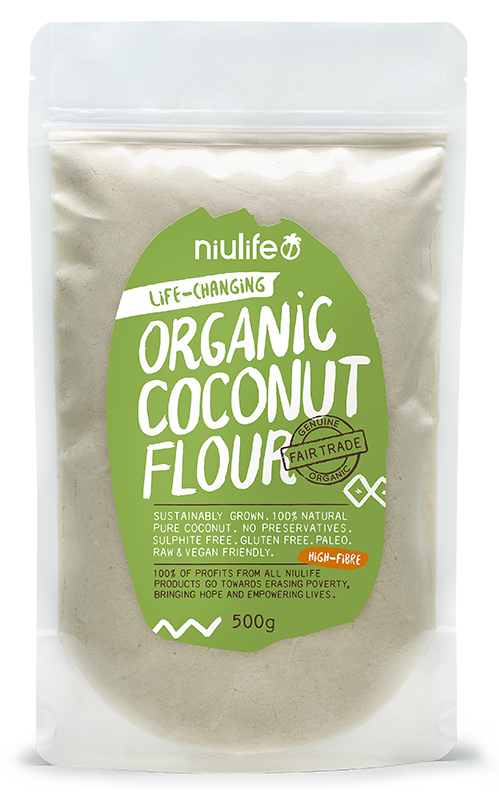 Coconut flour is made from ground and dried coconut meat. Once the outer green husk of a coconut is removed, what remains inside is the rich, white lining which is the coconut meat. 100% of profits from all Niulife products go towards running the Village-for-life empowerment programs.